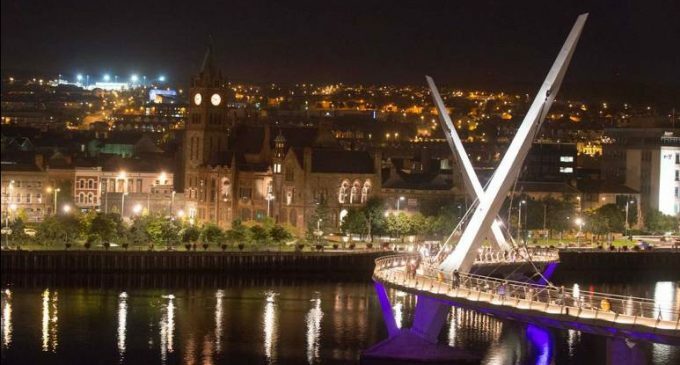 The newly appointed Chair of the Association of Chartered Certified Accountants (ACCA) in Ireland has said that Derry is hugely dependent on a dynamic cross border economy and with its remote location in a post Brexit arena, it is the most exposed small city in Ireland. Clodagh Hegarty, who is a Lecturer in Accounting at the Department of Global Business and Enterprise at Ulster University has said that graduates and skilled talent who are integral to the future development and success of the economy in the North West, will not stay in the City post Brexit. According to Clodagh immediate support is needed for a regional economy that has been isolated for too long and one that survives on a fine cross border Derry, Letterkenny economic axis, which supports jobs and local employment. 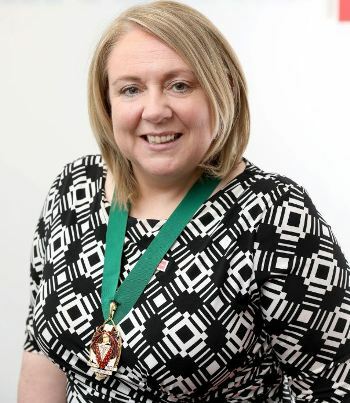 There are a number of global companies who have invested in the city in sectors such as IT and technology manufacturing alongside leading academic institutions and world-class centres of research for tomorrow’s industry which augurs well for the future, however Clodagh Hegarty has said that the Brexit process is unsettling the potential for future prosperity in the North-West and needs to be addressed. “To help address this challenge with the region so exposed to the current uncertainty, I would call on all those with influence to provide businesses and the next generation of entrepreneurs with re-assurances and support by immediately introducing an economic stimulus through the proposed City deal.